Tired of your old dentures, or have broken, crumbling or painful teeth? Worried that you’re about to lose teeth and not sure which dental procedure might be right for you? All on 4 dental implants are the latest and most revolutionary way to get a full set on non-removable teeth in just a few days, with minimal hassle and no complicated ongoing maintenance routine. In this guide we explain what All on 4 dental implants are, why they may suit you better than other options and the procedure. What Are All on 4 Dental Implants? The reason for the name “All on 4” is because the replacement teeth that are fixed into place (also called an implant bridge) into your mouth are held in place by only 4 implants, minimising the amount of invasive surgery you may require. Because the implants are made out of very strong and durable titanium, the living bone in your jaw will grow on and around the implants, forming a long-lasting and secure bond. Not only will the new teeth fit your mouth and be perfectly in alignment, you will never have to take them out for any reason. The All on 4 dental implants are normally suitable for the lower and upper cases, and may be recommended if you are unsuitable for other types of implants. 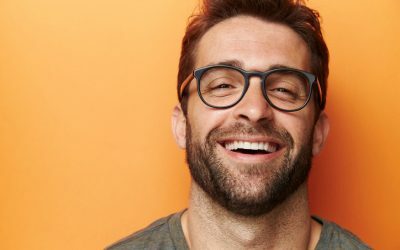 Once you have been assessed for suitability and your old teeth or dentures removed, at your first appointment your dentist will take a 3D computer scan of your mouth to determine the precise location for your new implants. The replacement teeth will then be created and set in wax. They will then be tried out in your mouth to ensure the correct fit and colour. Once you and your dentist are happy, the replacement teeth will then be permanently fixed to the implants. The whole procedure should take only a few days, and at the end you will have a brand new smile! Being able to change your appearance so radically in so short a time makes the All on 4 dental implants very popular. Why Should I Choose All on 4 Dental Implants? If you have existing dentures or other removable implants and are tired of having to maintain them, or are unhappy with their appearance or how they sit within your mouth. Many people struggle with partial or full removable dentures, leading to discomfort, nausea and pain. It is not uncommon for people to even end up avoiding social gatherings because they are unhappy with their dentures. Dentures can also require considerable ongoing maintenance and care. 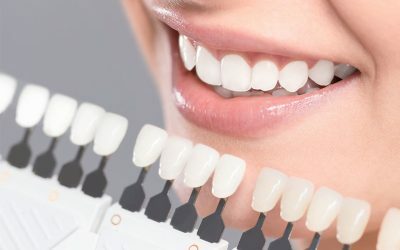 If you have broken, crumbling, painful or missing teeth or are about to lose a large number of teeth all at once, and want to replace them with something permanent, painless and quick. If your dentist finds that your upper or lower jaw has experienced bone deficiency, and other implant methods will not work or require costly and painful bone grafting techniques. 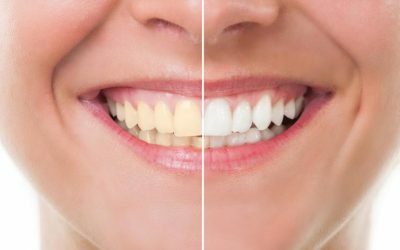 Imagine walking in with painful, broken or missing teeth and walking out of the dental surgery with a full set of beautiful and natural-looking teeth! All on 4 dental implants are the most cost-effective and long lasting solution for getting the smile you always wanted without the hassle and cost of dentures and other implants. For more information, feel free to contact us on 9349 2387 or come and see us at our Maroubra dental clinic.